I'm a big Stranger Things fan, and I'm not alone. Something about that creative story telling infused with some serious 80's feels resonated with a lot of people, and the show was a runaway hit. 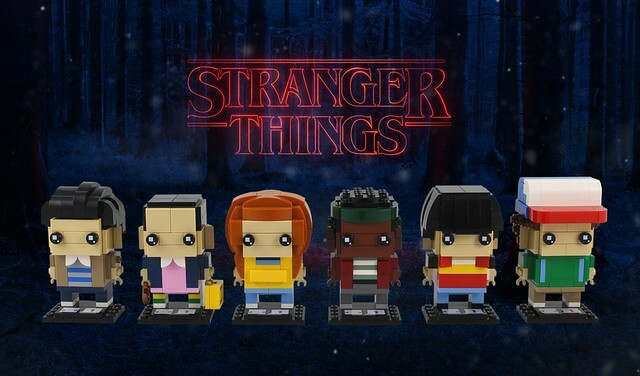 Builder Casey M is a fan, in fact he's got an ongoing Stranger Things display for Brickworld, and this excellent collection of Brickheadz is just part of it.